It has been 10 years in the making, but finally the European Parliament has agreed to start the process of abolishing the European Mobile Roaming Charges. By enforcing a reduction in costs that mobile operators charge each other for handing calls over, the consumer can see a huge reduction in costs. The charges are set to reduce in June this year, with an annual reduction leading us up to 2022. From start to finish, data currently being charged at £43 per GB (Wholesale) will come right down to £2.00 per GB. Not only that, but call costs are set to reduce to 3ppm and texts messages to 1p, again wholesale costs. Which will still leave the main networks the ability to offer great roaming deals to their clients. 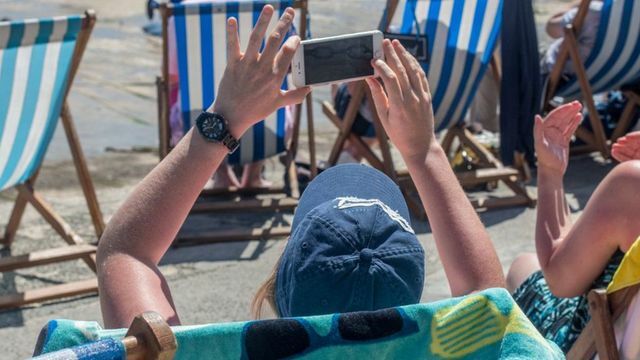 The ending of European Union roaming charges for people using mobile phones abroad moved closer after a provisional deal in the European Parliament. The plan to cap wholesale charges that telecoms operators pay each other is the final piece of a long-running plan to end roaming fees so people can use phones abroad at no additional cost.